Admission date extended for our English language programmes! 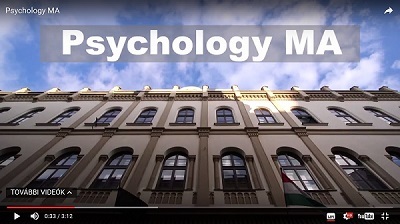 - Faculty of Education and Psychology . :: www.ppk.elte.hu :: NEWS ::. Admission date extended for our English language programmes! Documents are accepted electronically uploaded to the admission management system, in case of successful admission original documents need to be presented at registration. you are eligible to the program and your documents confirm that (we will sent you a verification after the entrance exams). Please, note, that during the summer period (1-20 August) the office operates in a reduced mode, however, colleagues check emails regularly and will answer to all enquiries as soon as possible. Thank you for your patience. © 2015-2019 PPK All rights reserved.